Music for all Tastes and Occsaions. We play all different types of music for all venues. 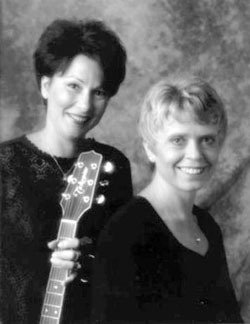 Jennifer and Terri met and played at church and later formed J.T. Express.